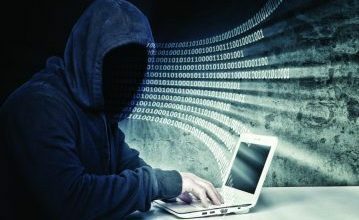 Cyber security experts Phortress have issued a warning to small businesses who are ignoring the dangers posed by cyber-criminals. The UK-based company says that it is receiving a steady stream of requests for help from small business who have been targeted. Copyright © 2019 Giles Wright. Powered by WordPress. Theme: Spacious by ThemeGrill.